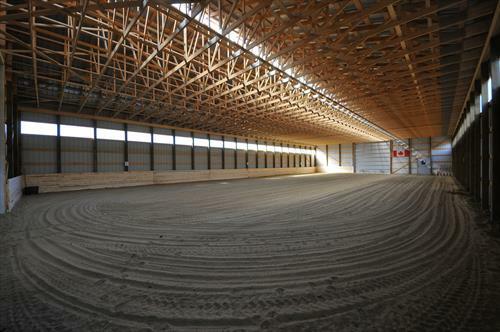 Opening for Working Student starting end of August until mid-November 2019: Looking for a Hard-Working, Keen, Outgoing, Passionate, Accomplished Female Equestrian who is Interested in the Training Aspect of Horses. Preference will be given to applicants with previous work experience in the horse industry and/or those with professional aspirations in the horse industry. At this point we are looking for female applicants only due to shared accommodation. Working students work full-time as volunteers, 6 days a week with one day off per week. This position, like any agricultural business, is not a 9-5 job. Days are long and hard and consist of a lot of physical work. It is a lifestyle for those who don’t mind working long days doing physical work in any weather conditions. 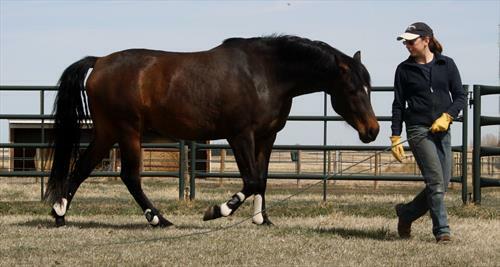 Horse-related duties include general farm chores such as feeding and watering horses, cleaning pens and shelters, turning out horses, stacking hay, fencing, painting fences, grooming horses, tacking up and untacking horses, cleaning tack, medicating horses, and assisting with the handling of horses, etc. 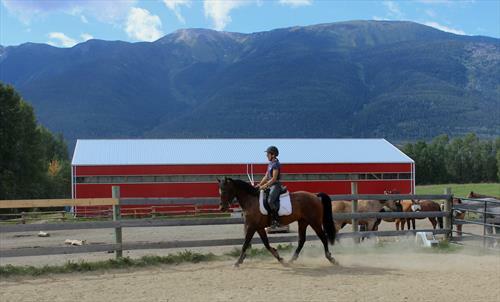 Depending on their skill level and length of stay, working students may also assist with exercising and training of horses (lungeing, round penning and other groundwork, as well as riding). 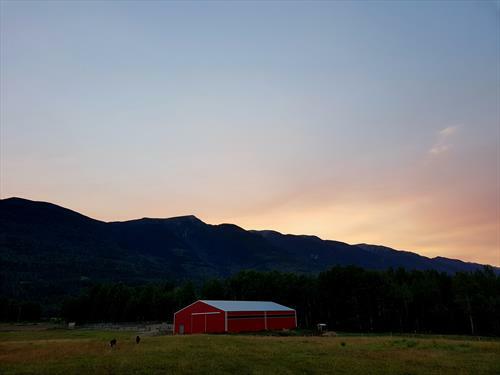 Duties also include non-horse related activities such as housework, cooking, weeding, yard work, general maintenance of buildings, gathering and stacking firewood, snow removal, and various other tasks. Working students receive a comprehensive, practical education in all aspects of a horse business, including horse health care, grooming, feeding, stable management, tacking/untacking, tack care, as well as horse handling and riding lessons with an Irwin Insights Level 4 Master Certified Trainer. – Must be at least 18 years old. – Minimum length of stay is 3 consecutive months, preferably longer. 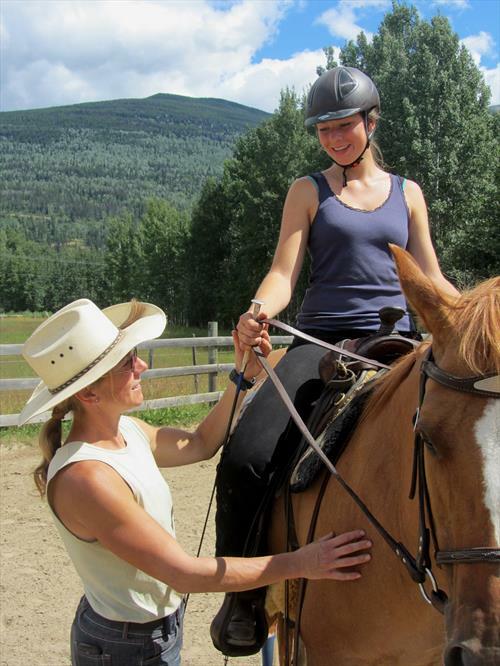 – Comfortable around young horses, "problem" horses, and stallions, have experience handling (and preferably riding) young horses and difficult horses, and have a good, solid seat and soft hands. – A keen interest in learning Irwin Insights (Chris Irwin)’ non-resistance training methods is required. – MUST be physically and mentally fit and able to carry out the demands of the job, which includes heavy lifting. – Good working knowledge of the English language. – Able to work independently as well as being a team player. – Reliable, trustworthy, able to take and follow instructions. – Strong work ethic, positive attitude, and a desire to succeed. – A love of nature and a willingness to live in a remote area (the closest small town is 25 km away). – Attention to cleanliness and detail is important. 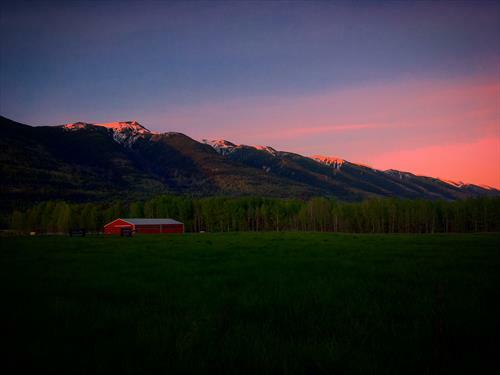 – Local applicants (those within a 3-hour drive from Falling Star Ranch Academy of Foundational Horsemanship) will be expected to come for an interview in person. If you are not local, but willing and able to come for an interview, please indicate this on your resume/letter. All other applicants are required to do an interview by phone or via Skype. Our working student shares a simple, but clean and comfortable bedroom and a full bathroom in the basement of the ranch house with our female assistant trainer/coach. Kitchen, living room and dining area are on the main floor and are shared with the ranch owners (husband and wife team, no kids). We share our home with two dogs and seven cats. WiFi available, but it isn't high-speed and we don't have not unlimited data. Laundry facilities are available. We have a well as a water source, so our water supply is limited. Please be aware that this means that not everyone will be able to have a shower every day. Many opportunities exist within the working student program at Falling Star Ranch Academy of Foundational Horsemanship (depending on the working student’s skill level and length of stay), including: - Overseeing new working students - Helping with the training of young, green and “problem” horses - Riding advanced horses in training and schooling sessions - Assisting with lessons, clinics, horsemanship courses, workshops and demos - Participation in a Chris Irwin/Irwin Insights clinic or a private/semi-private lesson (at their cost) and, depending on their skill level, may ask for an evaluation to become certified by Irwin Insights. Each working student gets out of the program what she puts into it. 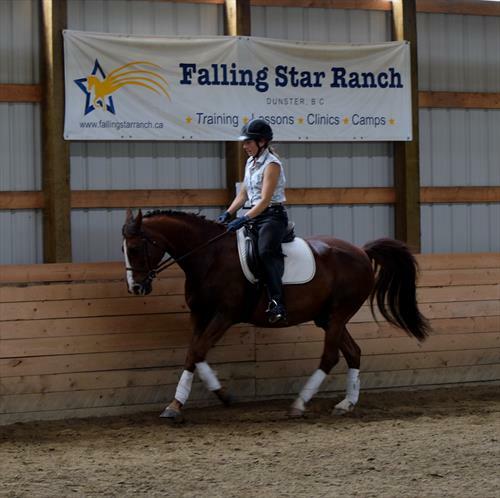 I was a working student at the Falling Star Ranch Academy of Foundational Horsemanship between March 2017 - September 2017. I cannot even begin to explain how much I loved my time there. During my stay at the Ranch I was able to advance my skills in all areas of working with horses both in the saddle and on the ground. I learnt so much about horses and the way that we can interact with them in a more intuitive way. I was given so many amazing opportunities, from having lessons from a top class coach, helping to train and bring along training horses and the opportunity to watch first hand the training of problem horses and the incredible way Birgit handles them. Birgit really is the best coach I have ever had; she has taught me an entirely new way of riding which produces a soft and responsive horse. I will never forget my time there and the things I learnt. Training at Birgit’s opened many doors for me including a position as a Head Trainer myself, a position that would have never been possible without her coaching. 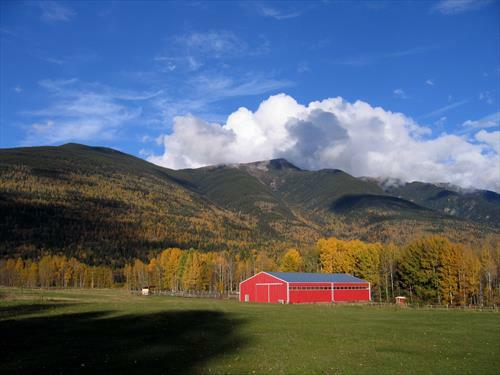 Small training and lesson barn in the Robson Valley in north-eastern British Columbia. 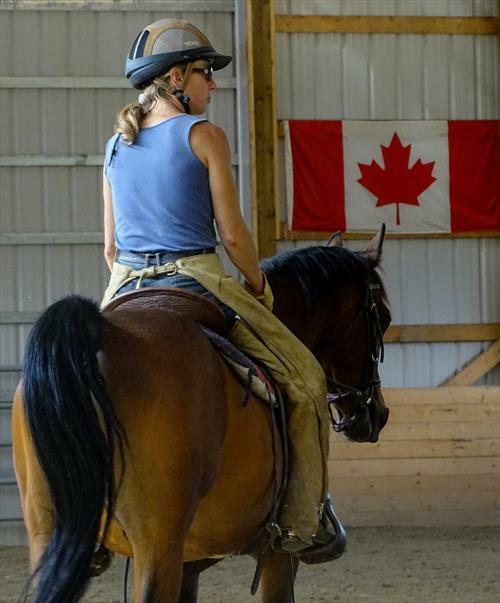 We offer horse training, colt starting, riding lessons, groundwork lessons, horsemanship clinics, intensive horsemanship courses, mentorship programs, equine behaviour workshops, short courses, workshops and demos on various topics. We also offer a limited number of working student positions/internships/apprenticeships every year. 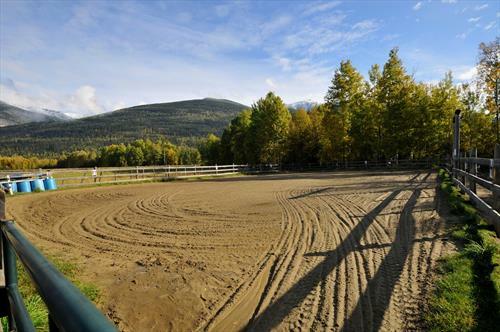 Our programs and services are based on the non-resistance training methodology of Chris Irwin (Irwin Insights).Facilities include a beautiful indoor riding arena (60′ x 120′), an outdoor riding arena (65′ x 140′) with a breath-taking view of the Rockies and Cariboo Mountains, as well as an outdoor round pen (50′ diameter). 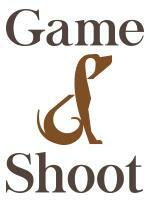 All our horses as well as all client horses are kept outdoors 24/7/365. 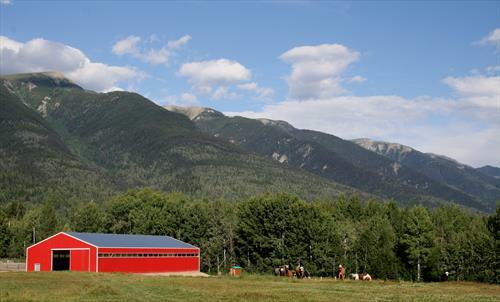 We usually have 15-25 horses on-site, including client horses.